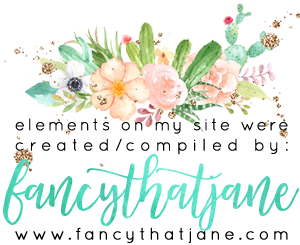 One Stampin' Mother Tucker: Stamp Ink Paper 49 Flowers!!! Stamp Ink Paper 49 Flowers!!! 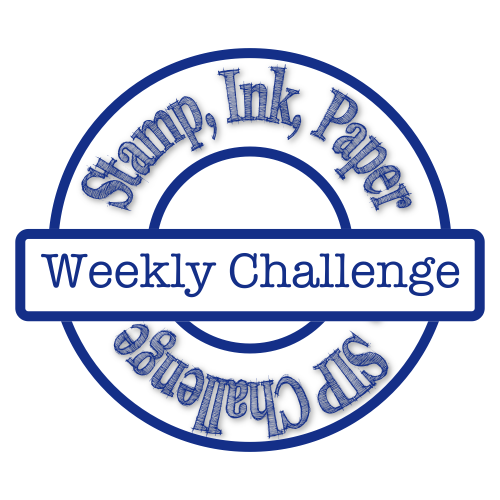 So this week with Stamp Ink Paper we have a fabulous floral challenge!! Andrea this is just stunning! 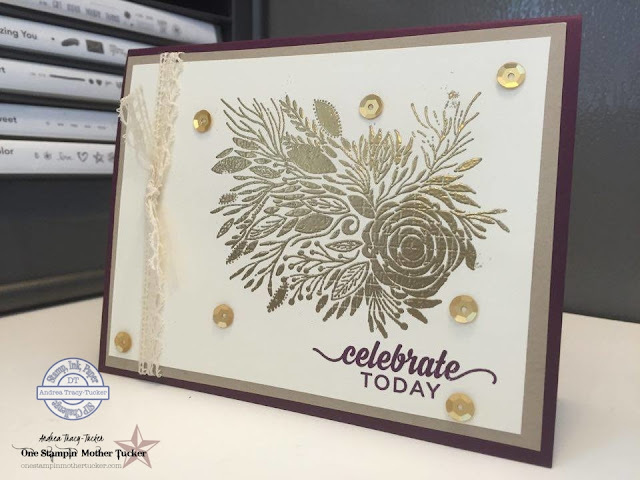 I love that gold embossing! ps who makes that stamp set?